2014 is almost over! We have had a great year. 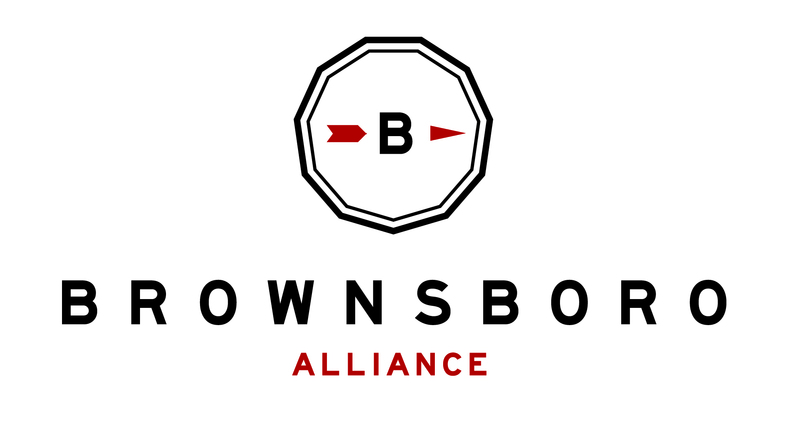 2014 saw the official opening of the Brownsboro Alliance Trail Association, making our dream a reality after many years of hard work and dedication. We have had glowing reviews from members and guests around town and even across the country. Read more about our year here. We are grateful for the generosity of our sponsors this year. The end of the year marks the last call for 2014 donations, and we hope we can add your name to our growing list of supporters. Although there are just a few hours left to give to Brownsboro Alliance for 2014, you can donate on our website at any time. Your contributions are tax-deductible, so get your donation in before midnight tonight if you want to count it for 2014. 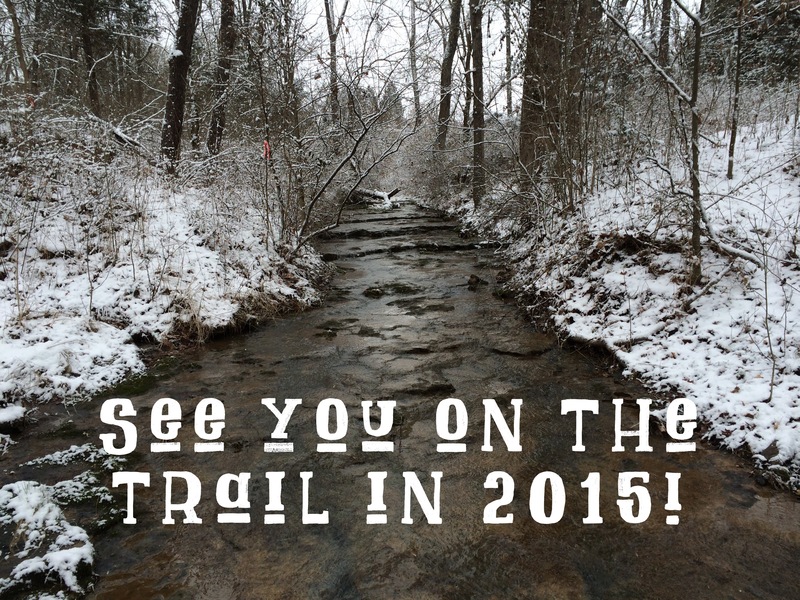 We are excited for all that 2015 will bring, and we hope that we’ll see new members on the trail in the new year! Memberships are also tax-deductible and renew annually, running from January 1-December 31. As a thank you to our founding members, all memberships that began in 2014 will be valid through December 31, 2015. Brownsboro Alliance wishes you a very happy new year!